Did you know that the Peregrine Falcon is the fastest animal on earth? During a stoop, where they fly nearly straight down in pursuit of prey, they can reach a top speed of 200 mph or more. 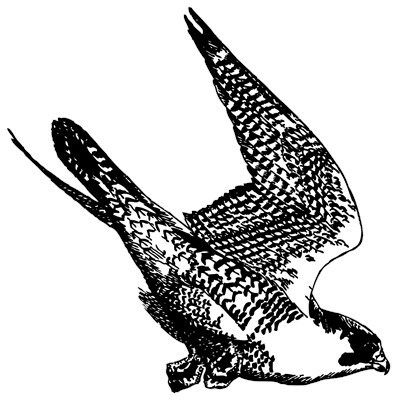 This Peregrine Falcon sketch design shows the bird at the beginning of a stoop. 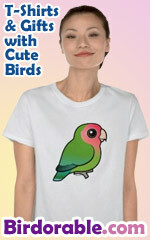 This makes a great gift idea for anyone who loves these amazing, beautiful birds of prey. This design is distressed for a vintage look on certain products. To order by phone, call toll-free at 1-877-809-1659 from Monday - Saturday 9:00am - 9:00pm EST. You'll need to note the Product Number 030-1318825659 to make your order.